Search Engine Optimization (SEO) is a valuable digital marketing element that helps your hotel gain its deserved visibility on big search engines such as Google, Bing, and Yahoo. However, SEO doesn’t seem as simple as it sounds. It is complex and constantly changing to the search engines algorithms, so it is common for people to not know where to start. As digital marketing experts, Island Media Management is always standing by for big, small, independent, or chain hotel businesses striving for digital marketing excellence. On this week’s blog, we introduce hoteliers to the what, why, and how of SEO. 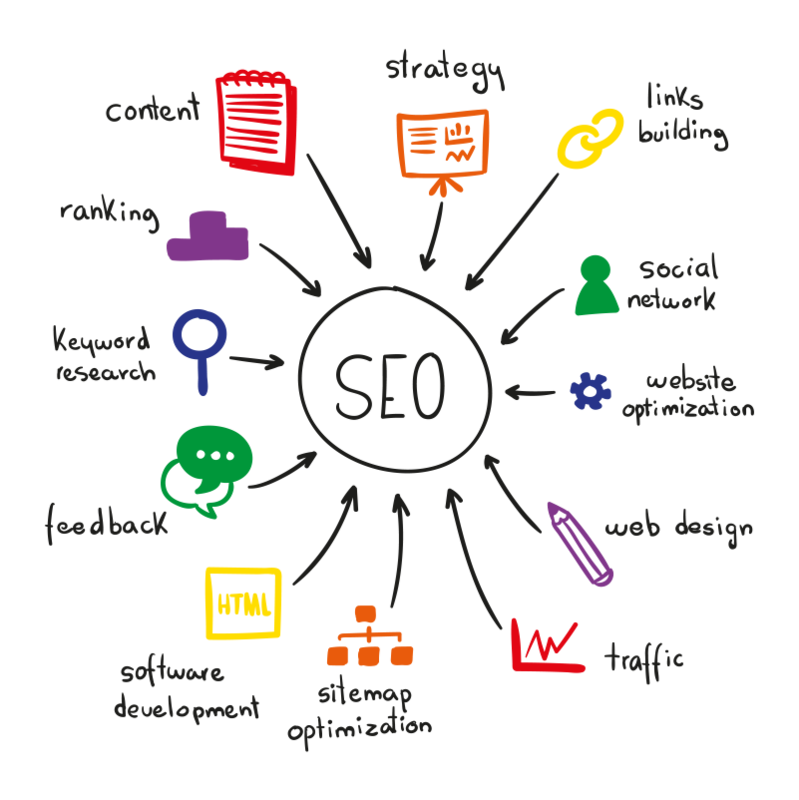 SEO is a digital marketing strategy that compromises of both creative and technical components that are used to increase the visibility, authority, and presence of a website organically in search results. Is keywords in SEO still necessary for hotels? However you choose to create your SEO strategy, it will tell search engines the necessary information it needs to know about the quality of content, its relevance, and overall how much you can be trusted. 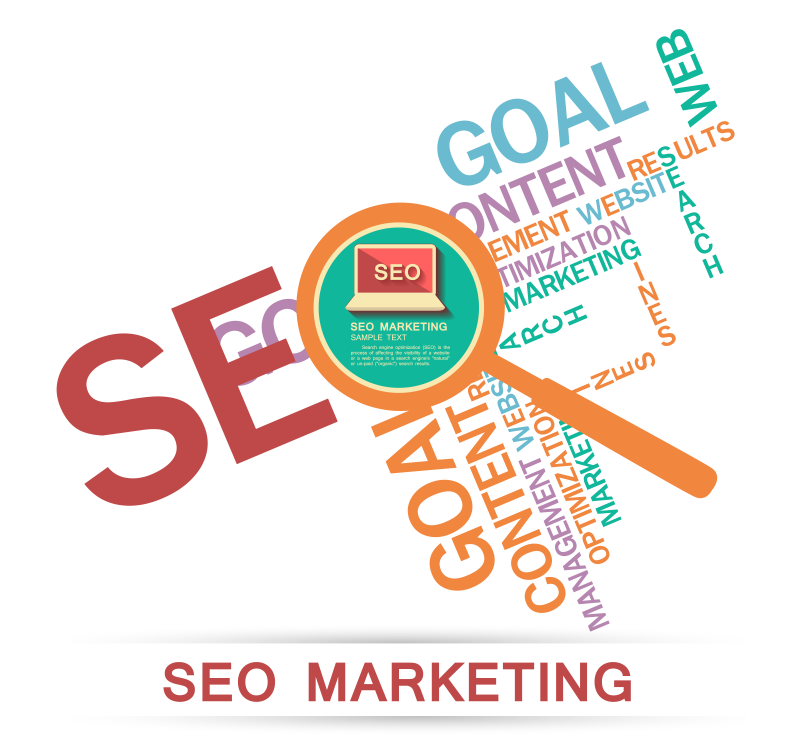 The purpose of SEO is to drive organic (unpaid) traffic to your website. The answer is simple. If your website isn’t running with an effective SEO strategy, or even the basics, it will be an uphill battle to organically appear in search results. Imagine looking up your hotel’s name to only appear in the third or fourth page of a search engine. Not only is it a nightmare, but it’s a regret that could have been prevented with even a minimum amount of SEO tweaking to your website. Your hotel brand should be number one on the first page when people are looking to book a room with you – this also shows that you have a target audience interested in you specifically. SEO profiler: This tool will come in handy when it comes to crawling your website and flag all the major & minor errors, and even advise you ways to improve your website’s performance. Moz bar: Moz bar is a free chrome extension that can help you get all the pro metrics you require for your website. This is a fantastic tool for competitor analysis. Screaming frog: Screaming frog is one of the most in-depth SEO tool’s in the market. The software crawls through your website’s URL, retrieve important onsite elements, and help you analyze your website better. With these SEO tips noted down, you are now ready to embark on your digital marketing journey with SEO. Island Media Management offers businesses exceptional service as Bali’s most trusted digital marketing agency. For more information about our services, check out our website!